Gone are the days of spectating from the comfort of your home, boisterously egging on the horses who have the power to make or break your bank. 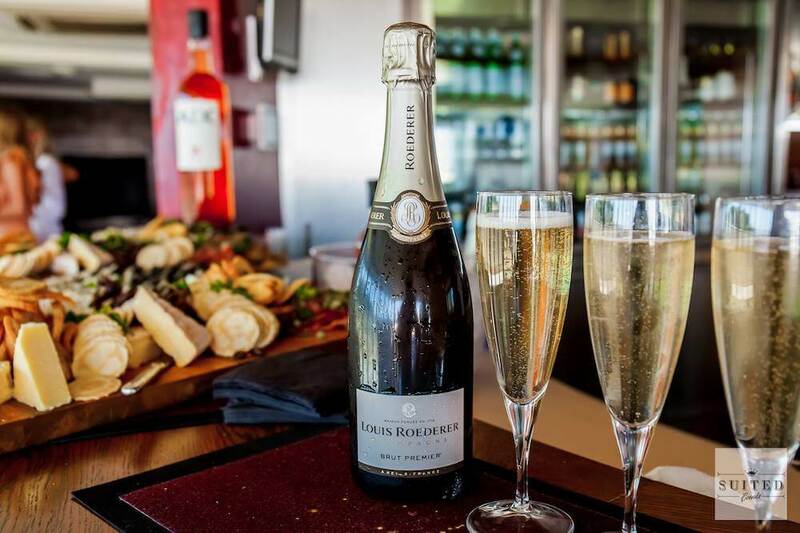 Nowadays, just about every Perth venue has its own way of celebrating this lauded day, so we’ve compiled a list of of the five best Melbourne Cup events to help you out when in comes to race day. The Perth counterpart of Bali’s most popular beach club consists of three spaces - The Deck, West and KU Dining - and each will be transformed into an avant-garde wonderland with a Mad Hatter twist. Choose your space depending on how fancy you’re feeling. With tickets starting from $50, The Deck will host both general admission and VIP/Corporate guests; you’ll receive a complimentary drink on arrival and some delicious treats. There are also private booths available to book for groups from 20 to 140 people. Alternatively, West allows guests to lounge at long communal tables and share a grazing feast with stunning views of the river; at $70 per person including a glass of champagne, this is perfect if you’re looking to share a relaxed feast with your group of friends. Lastly, for those who want to go all out, KU Dining presents their ‘Courses for Horses’ lunch, which features a four-course a la carte menu at $140 a person. Overlooking Heirisson Island, KU Dining will have you feeling like royalty. 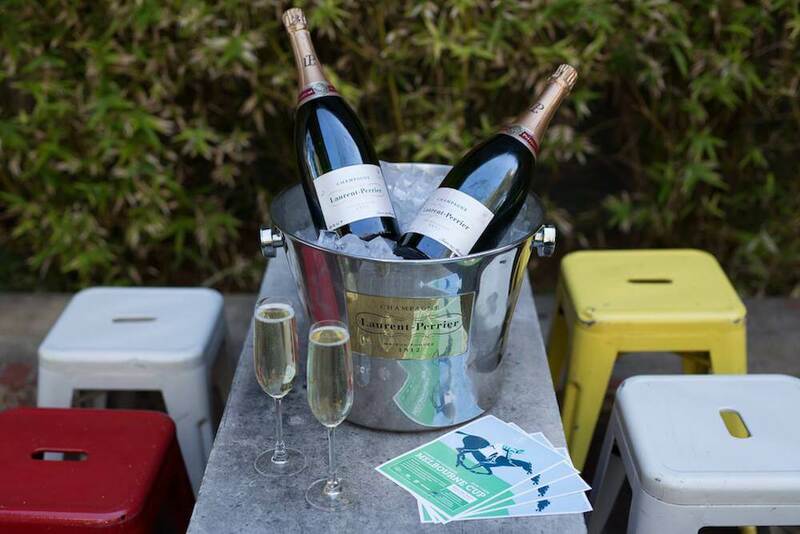 Get your tickets to Ku De Ta’s Mad Hatter’s Melbourne Cup here. Leederville’s most lush venue is the perfect option for those looking for a slightly more affordable option. The ticket includes a complimentary glass of Villa Sandi Prosecco or Gage Road Beer upon arrival, and once inside, go for your life with the canapes flowing free from 11.30am until 2.30pm. From 3.30pm, the doors are open to the public; there will also be an after party kicking off at the venue currently dominating Perth’s nightlife scene, Blue Flamingo, with a killer DJ line-up that includes Young Franco, MUTO, Crooked Colours, and Pilerats DJs. Get your tickets to The Garden Presents Melbourne Cup 2017 here. 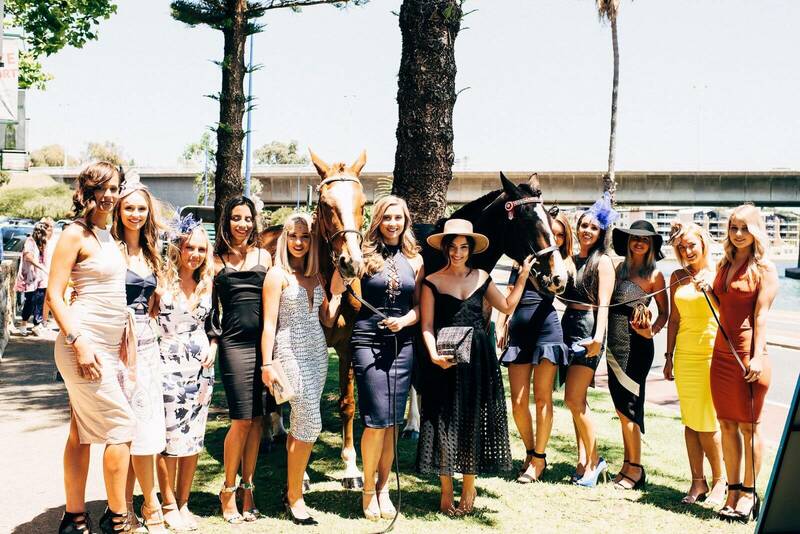 Taking place on the South Perth Foreshore, Suited is for those of you who enjoy the Melbourne Cup’s sartorial side more so than the actual racing. A fashion runway show will showcase our best local designers, such as Sofia the Label, Ae’lkemi, and Suited For Him, and Channel 9’s Rebecca Johns will be there presenting live Fashions on the Field interviews. Suited is divided into The Precinct and the Grey Goose VIP Marquee. The Precinct is for general admission guests who will enjoy a complimentary beverage of choice on arrival as well as a range of food vendors and bars. Meanwhile, as the name suggests, the Grey Goose VIP Marquee provides guests with a private bar and bathrooms, prime viewing of the fashion shows, the most delicious canapes and five complimentary drinks. Get your tickets to Suited - The Melbourne Cup Event 2017 here. 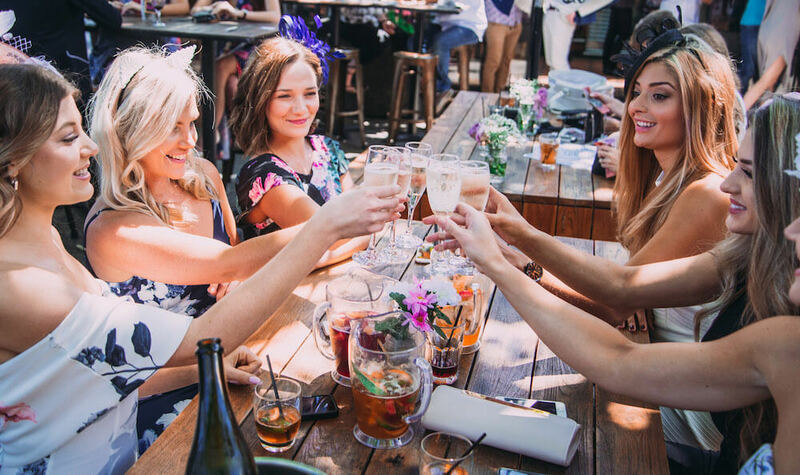 Chances are you already love the Left Bank for its prime location and its laid back vibe, and you can now add to that the fact that it’s hosting a free Melbourne Cup Garden Party. Taking place downstairs in the beer garden from 10am, this is a first in best dressed situation. Feel free to feast on the new summer lunch menu while enjoying a live band and DJs such as DJ Tahni, DJ Stone and DJ Ben Renna. There’ll be a fashion parade featuring local labels Ivy & Isabel and Ujala Beach, and magicians from Zedz hair and beauty salon will be there to touch you up throughout the day. Conversely, the Left Bank is also throwing a Cocktail Party; with tickets at $98, you’ll be treated to a three hour beverage backpage, premium cocktail food, an oyster station, a photobooth, and a gambling table. Get your tickets to the Left Bank’s cocktail party here.